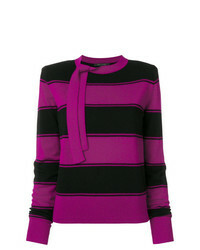 Marc Jacobs Striped Tie Neck Sweater £308 Free UK Shipping! 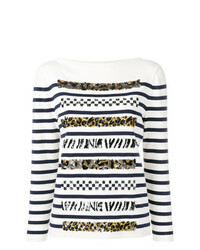 Marc Jacobs Striped Knit Jumper £265 Free UK Shipping! 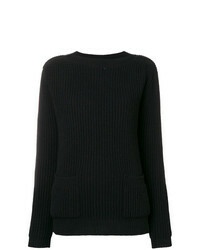 Marc Jacobs Ribbed Knit Jumper £354 Free UK Shipping! 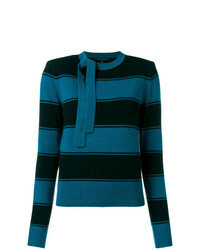 Marc Jacobs Horizontal Strip Sweater £185 £265 Free UK Shipping! 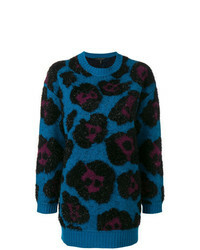 Marc Jacobs Fluffy Knit Sweater £194 £389 Free UK Shipping! 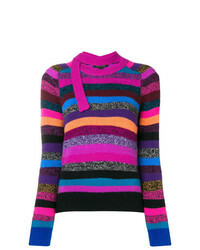 Marc Jacobs Horizontal Stripe Sweater £185 £265 Free UK Shipping! 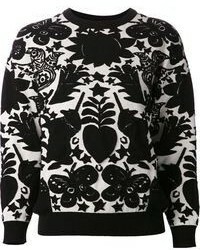 Marc Jacobs Chain Link Fence Pattern Sweater £341 Free UK Shipping! 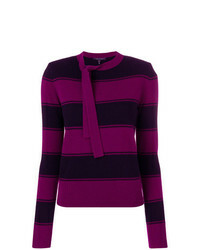 Marc Jacobs Striped Tie Neck Cashmere Sweater £298 £372 Free UK Shipping! 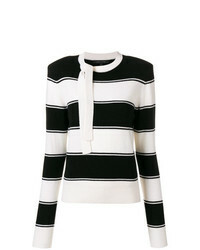 Marc Jacobs Boat Neck Long Sleeve Jumper £648 £1,080 Free UK Shipping! 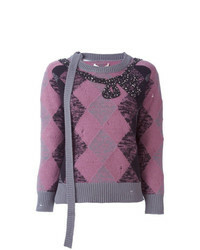 Marc Jacobs Embellished Argyle Jumper £655 £1,309 Free UK Shipping! 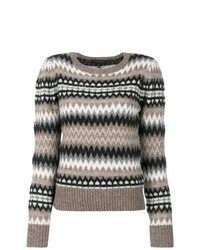 Marc Jacobs Fair Isle Puff Sleeve Sweater £367 Free UK Shipping! 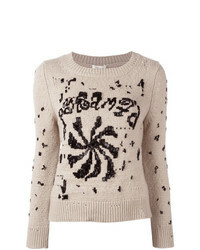 Marc Jacobs Embellished Round Neck Jumper £841 £1,682 Free UK Shipping!